This year, funds are a little tight in our house. 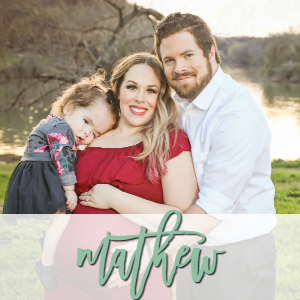 Mathew is making less with his new job than the job he had last year, and although I’m bringing in some income for our house, we still are on a tight budget. This year, instead of buying a lot of gifts, we’ve opted to make 90% of the gifts we’re giving for Christmas. It’s saving us a LOT of money and I’m so grateful to have my Young Living Essential Oils so I can make our Christmas gifts! I’m coming up with all kinds of fun ideas and recipes, and it’s really helping me think outside of the box! Addie has a little friend a couple months older than her, so I thought it might be fun to give him essential oil play doh for Christmas. I really think he’s going to love it! 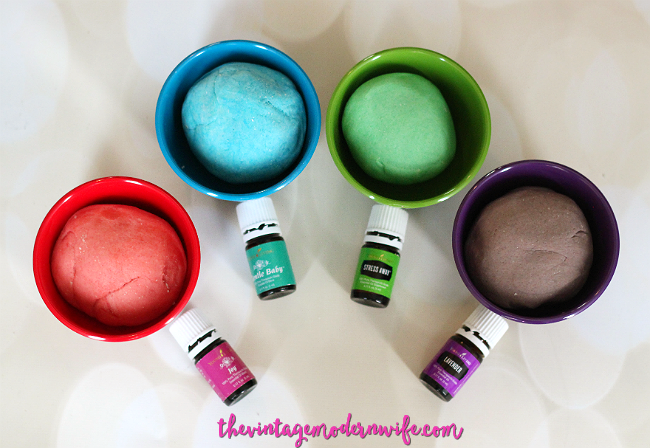 I actually thought about making essential oil play doh a few weeks ago when I was at the grocery store. I saw a cute set of 4 swirl prep bowls with lids from the Cocinaware collection at H-E-B, and I knew they were PERFECT for the job. 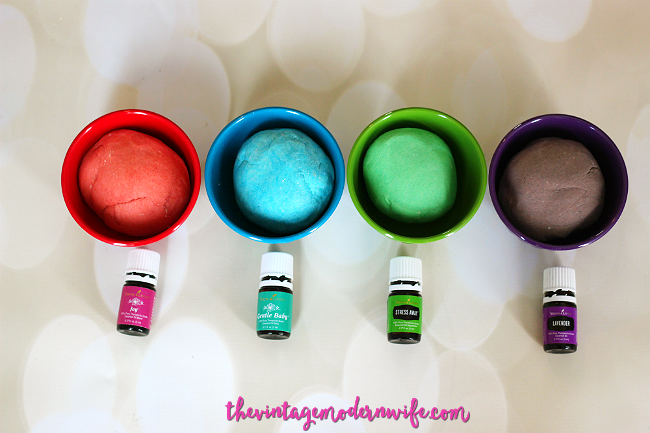 I snagged them while grocery shopping and knew I had everything else to make essential oil play doh at home! The bowls were $6 and obviously a little pricer than regular play doh, however, I felt it was a good deal because I probably would’ve tried to spend about $20 on him if we had more Christmas funds. $8 total (with my supplies) for a gift is not bad at all! I really wanted the play doh to use essential oils to engage all the senses. Addie’s friend is in physical therapy and occupational therapy, so sensory stuff is really important. The essential oils engage smell and the play doh engages sight and touch (fine motor skills). It’s the perfect gift! 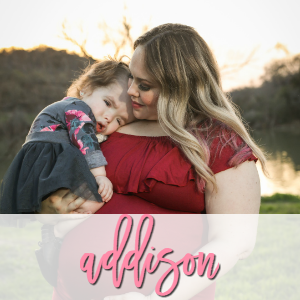 I also made sure that any oils in this batch would be safe for Addie’s friend. If you decide to use essential oils for a child that might try to put them in their mouth, try using dietary oils such as lemon, lime, tangerine, orange, and more. Just make sure you store them in glass containers (8 0z mason jars work well) so they don’t corrode plastic. We love using natural food coloring the best for this type of project. 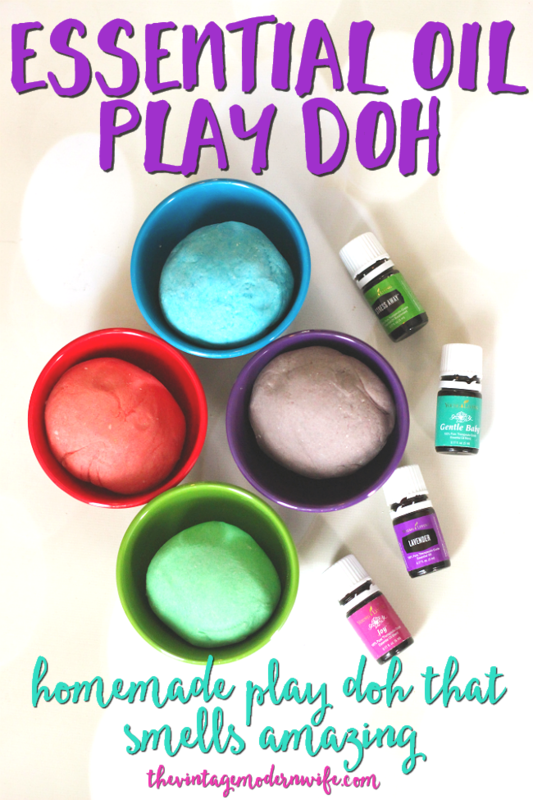 This essential oil play doh recipe is AMAZING and so easy to do. This recipe is fantastic for a rainy or snowy day. Easy for kids and parents to do and only takes a few minutes using items already found in your home. Mix the flour, salt, and cream of tartar together in a large bowl. Boil the water (I put mine in the microwave) and pour 1 cup of your boiling water into the flour mixture and stir, adding the additional ½ cup slowly until desired consistency is reached. Divide play doh into 4 balls. 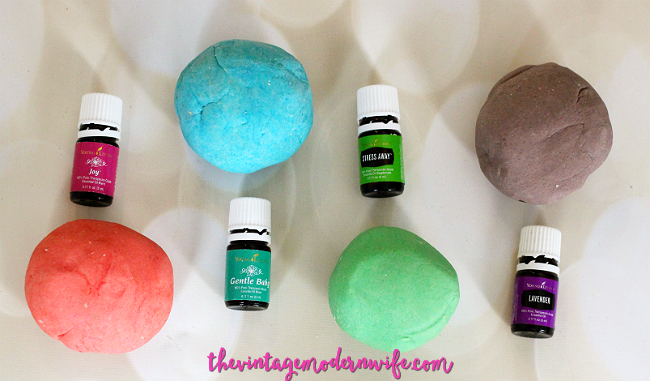 Grab a play doh ball, add food coloring and 2 drops of your preferred essential oil. 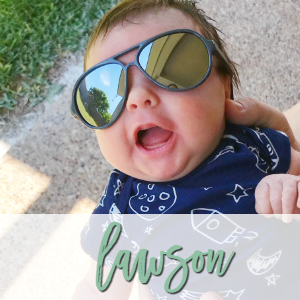 Knead for 3-5 minutes or until dough is smooth and perfectly squishy for play. Repeat until you have finished all 4 play doh balls. Store in an air tight container, add labels, and wrap! If you would like more information on Young Living Essential Oils check out the Young Living tab above! There is a lot of great information about essential oils and I would love to help you dive into oily life! Let me know if you make this recipe, too, and what you think! now this is awesome! i really need to get our family on essentials oils! What an awesome idea! My guys are both in OT and my younger guy uses lots of different clay for strengthening/developing his fine motor coordination and dealing with some of his sensory issues. This is fantastic! I’ve made homemade playdoh before, but never thought to add oils. So making some this weekend!! What a great idea, Lydia LOVES playdough! front page and see how they create news headlines to grab viewers to click. about everything’ve got to say. Just my opinion, it might make your posts a little bit more interesting.